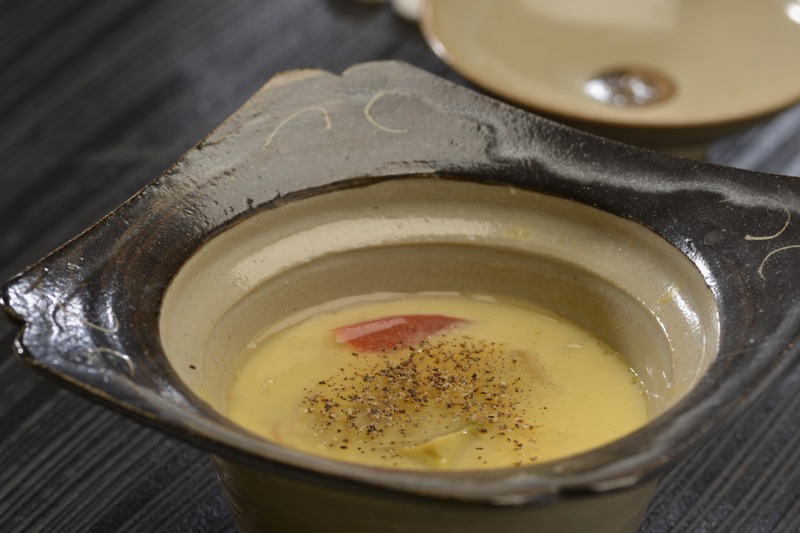 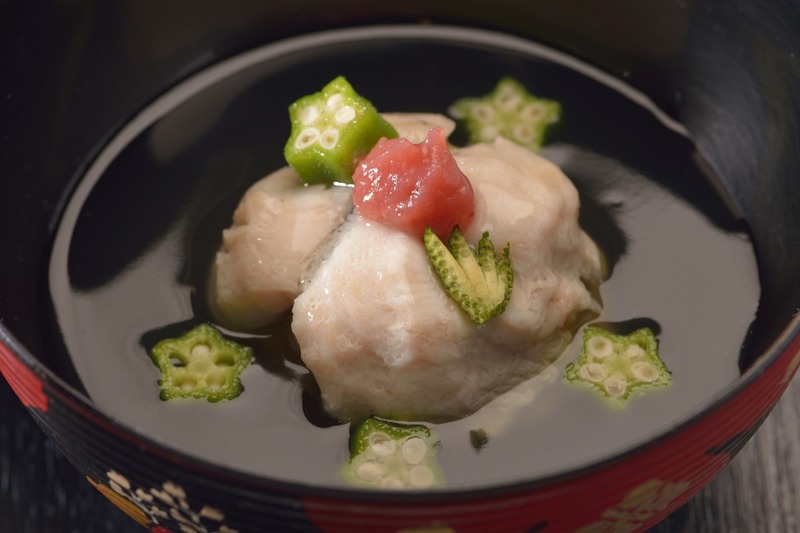 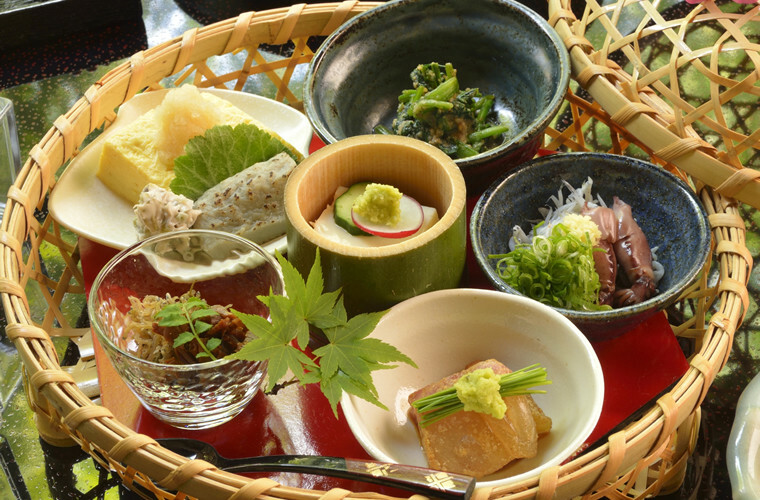 Cuisines - Shoheiso, traditional hot spring hotel, onsen ryokan, Izu Nagaoka Onsen resort. 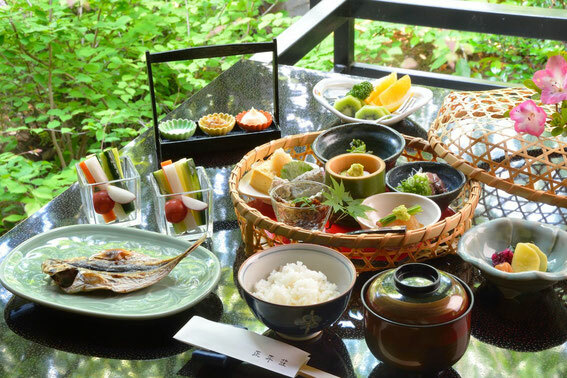 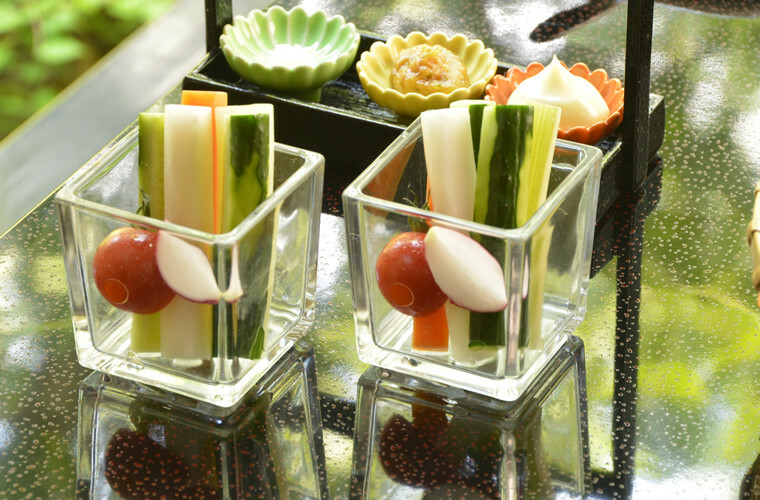 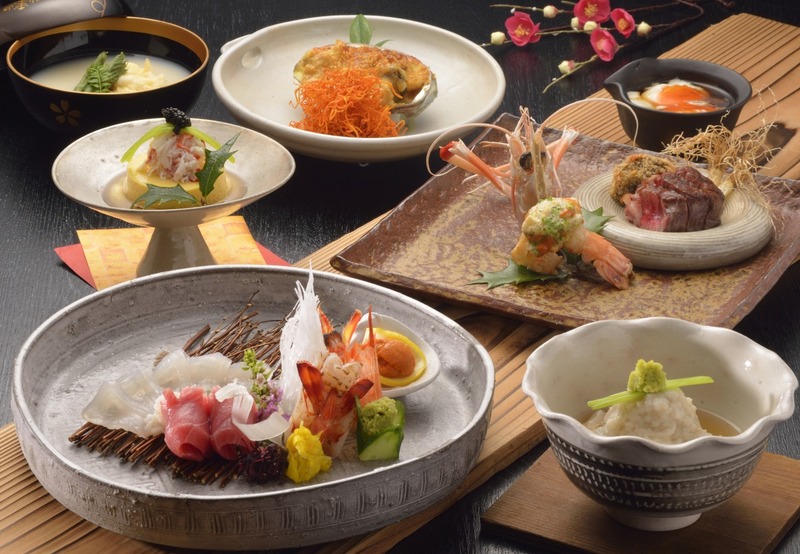 We offer traditional Japanese cuisines for both dinner and breakfast. 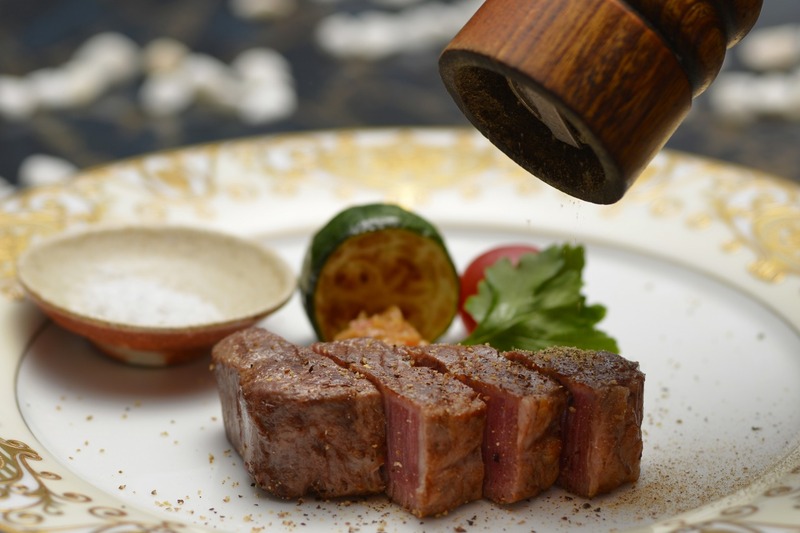 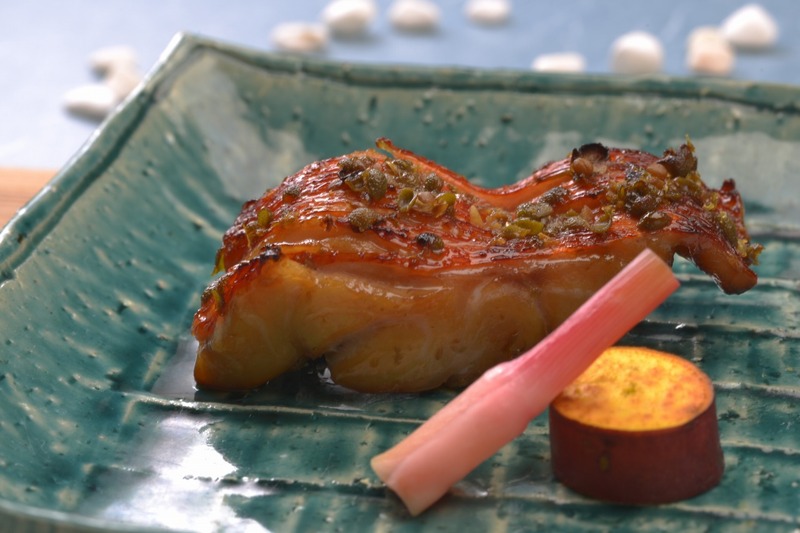 Our head chef is a well-experienced Japanese national master cook from Kyoto. 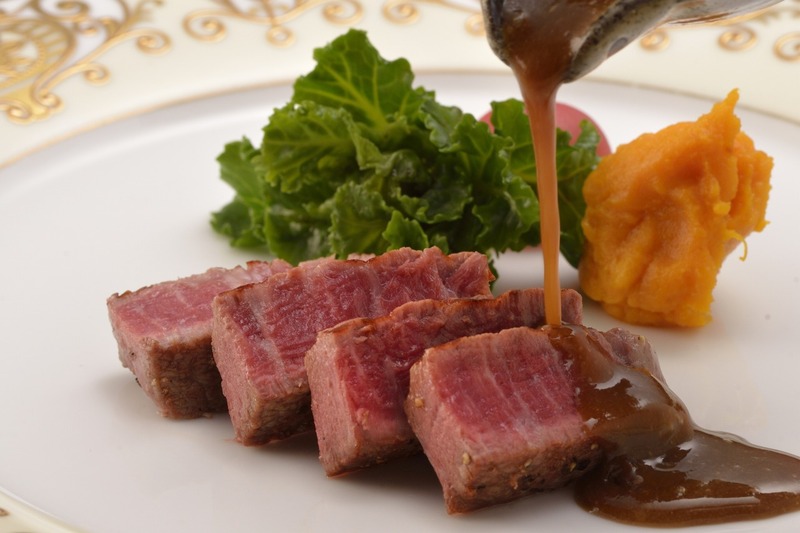 We take great pride in his delicious dishes. 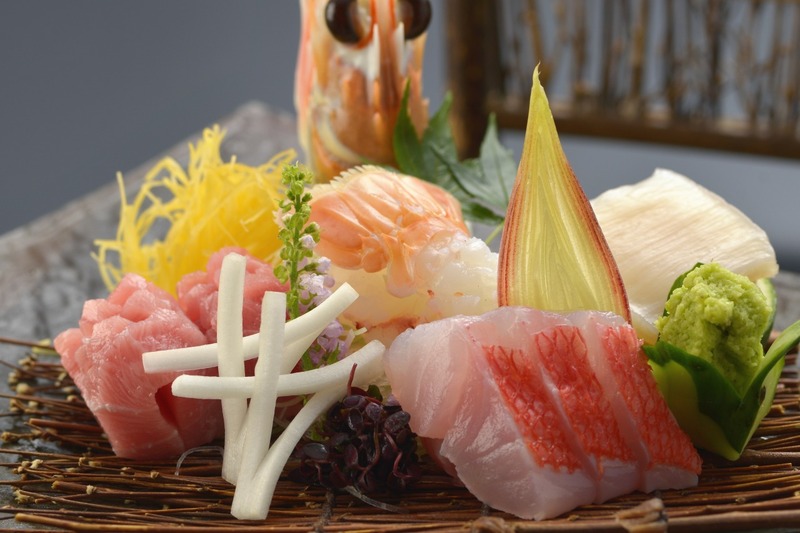 You can choose your main course from a variety of options, including seafood and meat dishes. 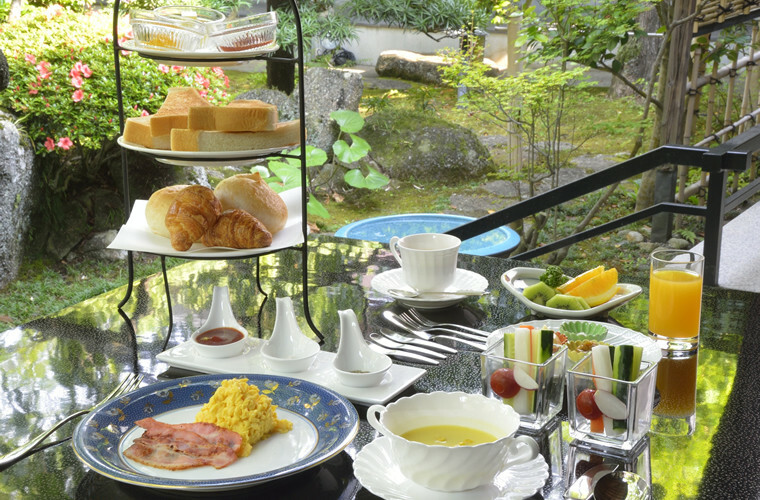 For breakfast, we offer Japanese style set meals. 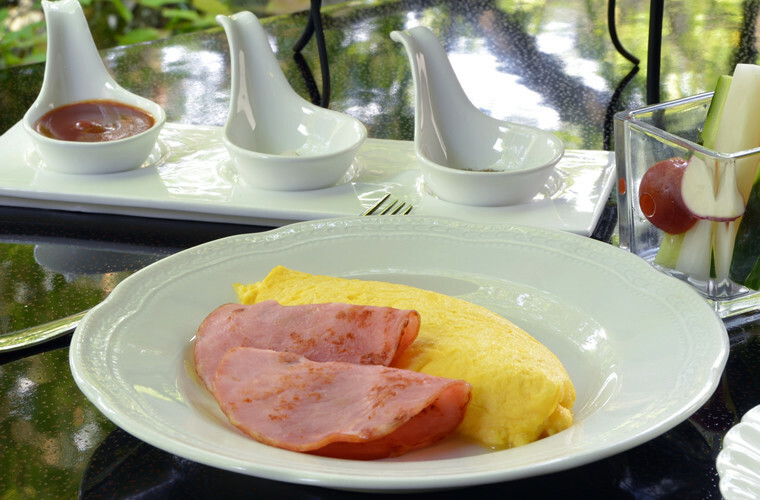 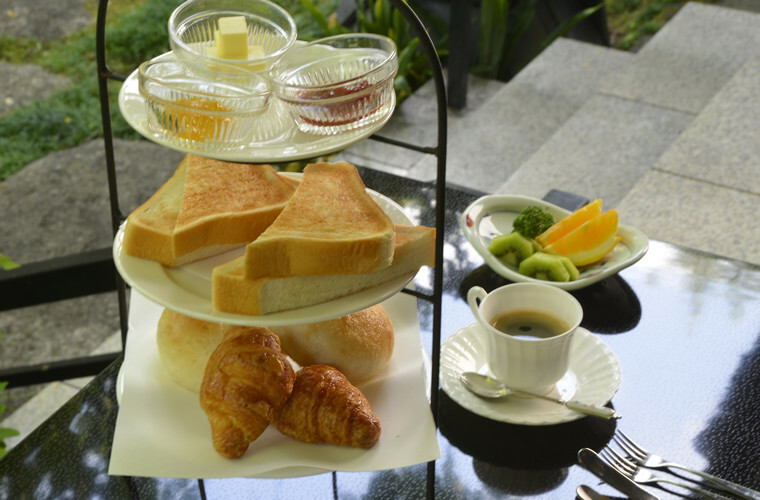 Western style breakfast is also available. 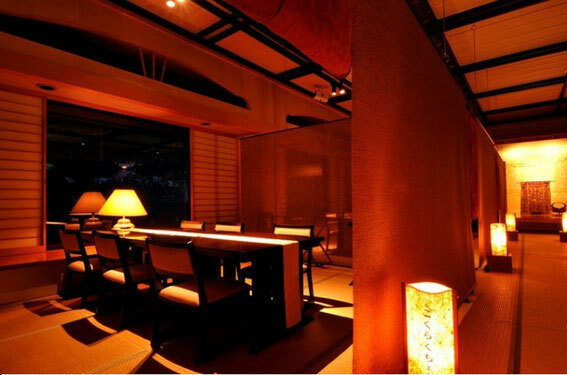 Our dining hall is a very comfortable Japanese style hall with nice atmosphere. 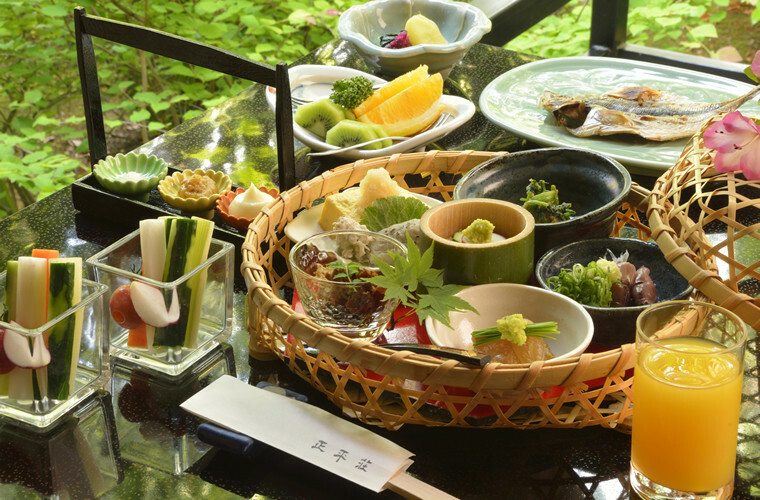 Instead of the traditional way of sitting on the tatami mats, we provide tables and chairs to allow more leisurely dining. 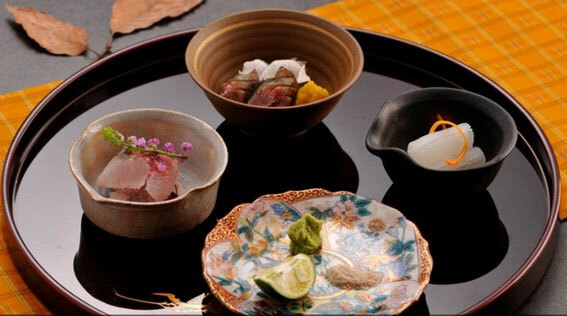 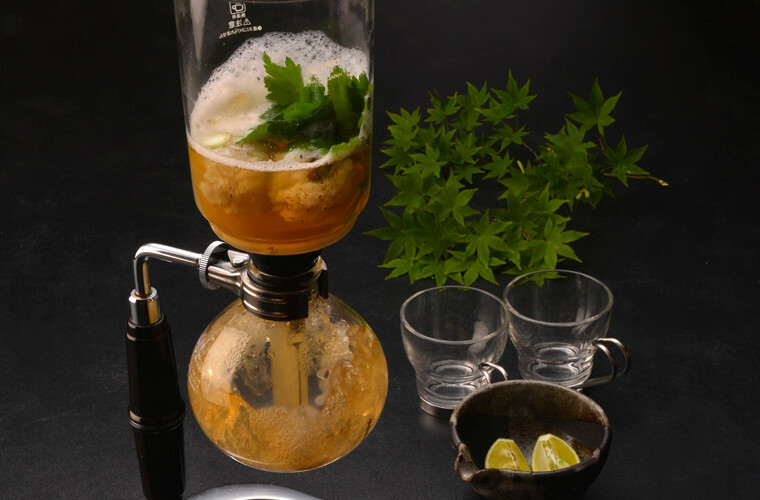 Mr.Osamu Eigo, a well-experienced cook, is a Japanese national master cook born in Kyoto. 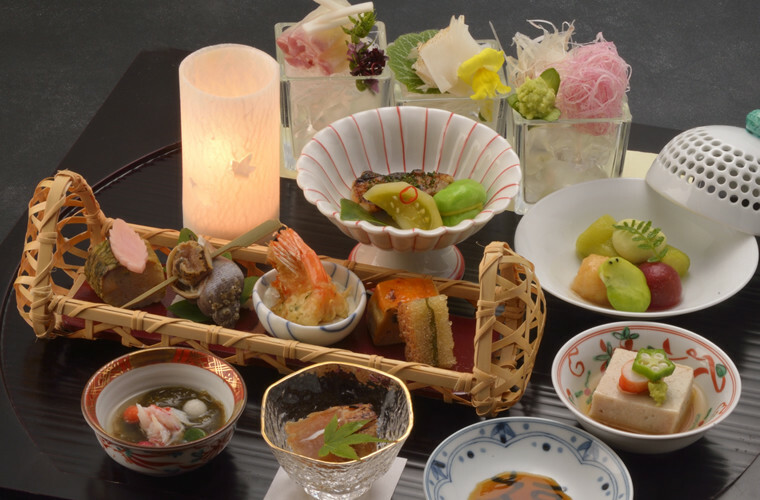 He started working in fancy Japanese-style restaurants and Japanese style hotels over 50 years ago, and he has served Shoheiso for more than 40 years. 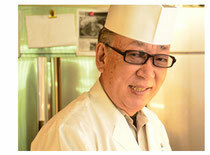 He holds several important posts in Shizuoka Pref.. 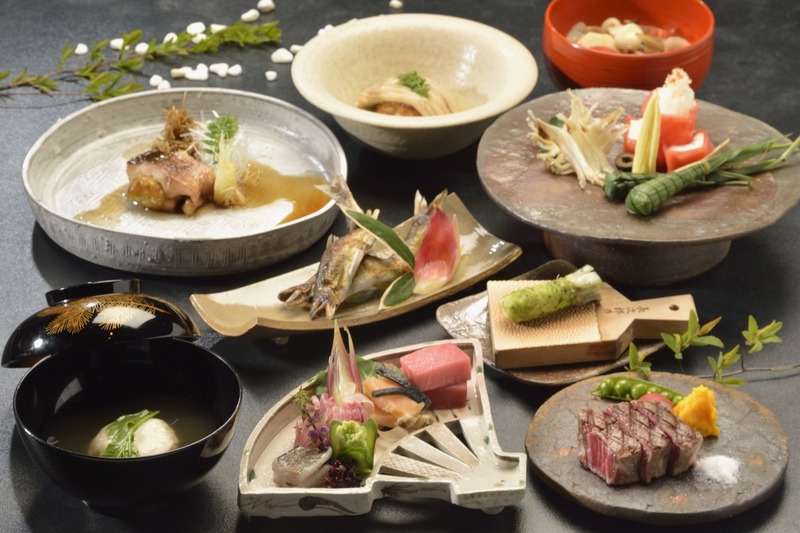 He was given many awards in the past years.